The last few weeks of Miss Elizabeth Hulette’s life were a downward slide. In April 2003, Lex Luger–her live-in boyfriend–was arrested and charged with battery, accused of striking her while they argued in the garage of the townhouse that the couple shared. She was left with two black eyes, a cut lip, and a bump on her head. Two days later, Hulette was a passenger in Luger’s car when he was arrested for DUI and a slew of other related charges after hitting another car with his Porsche. 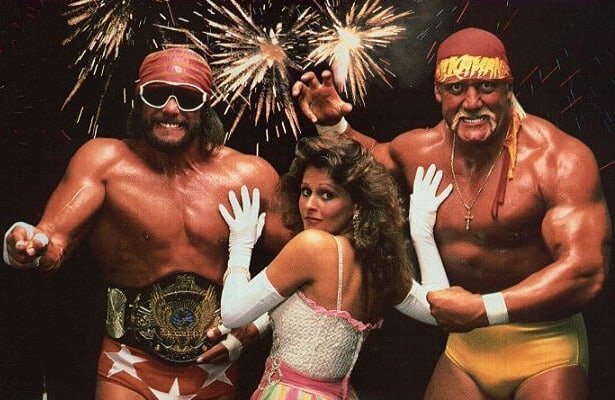 Miss Elizabeth worked high-profile angles with the likes of her husband, Randy Savage, and Hulk Hogan. At the time of her death, she was romantically linked to Lex Luger. On May 1, Luger called 9-1-1. Hulette had become unresponsive while the couple had dinner together. Transported by ambulance to Kennestone Hospital, Hulette–known to a generation of wrestling fans as ‘Miss Elizabeth,’ manager and associate of acts like Randy Savage, Hulk Hogan, Ric Flair, and Luger–died on May 1, 2003. She was only 42 years old. At the time of her death, Hulette’s blood alcohol level was 0.29, more than triple the legal limit to drive in Georgia. Her death was ruled an accidental overdose. During the ensuing investigation into her death, Luger was arrested and charged with 13 felony counts of possession of a controlled substance (GHB), and one misdemeanor count of distribution of dangerous drugs. Luger pleaded guilty to the charges a little less than two years later and received a sentence of five years probation, random drug screening, and a $1,000 fine. A former Miss Kentucky who graduated from the University of Kentucky with a degree in communications, Elizabeth entered the wrestling business through Angelo Poffo’s ICW. From there, she and Savage met and fell in love. 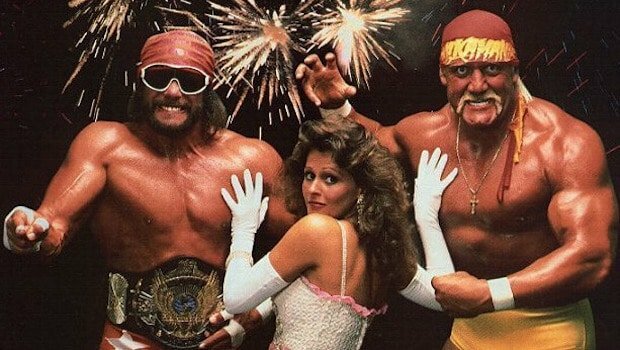 Eventually, the WWE came calling, and Miss Elizabeth became a humanizing element to Savage’s over-the-top Macho Man. You can read about their doomed relationship here: RANDY AND LIZ – The True Tragic Story Behind Wrestling’s Greatest Fairytale. 10 Years Ago: WWE announced that Tough Enough Season 3 winner Matt Capotelli had undergone surgery to remove a brain tumor. Though the surgery was successful and Capotelli would remain associated with the business as a trainer at OVW, his in-ring career was over. Sheesh, this week’s history lesson is depressing. Let’s move on. When CM Punk ‘stole’ the WWE title, it was part of an angle (and a good one). 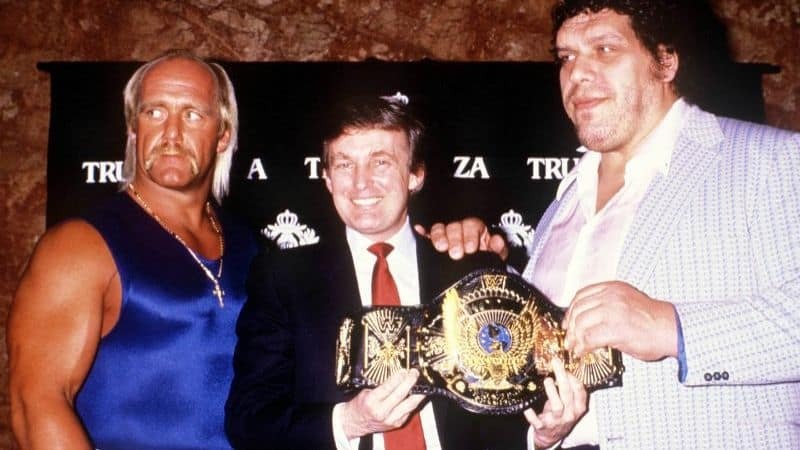 But Ron Garvin did the same thing in Knoxville more than 30 years before when he was part of a group of wrestlers who walked out on Ron Fuller because they thought he was cheating them on payoffs. This was no angle. It was a real situation that killed the Knoxville wrestling scene for years to come. You can read about it here: Stealing the Territory. 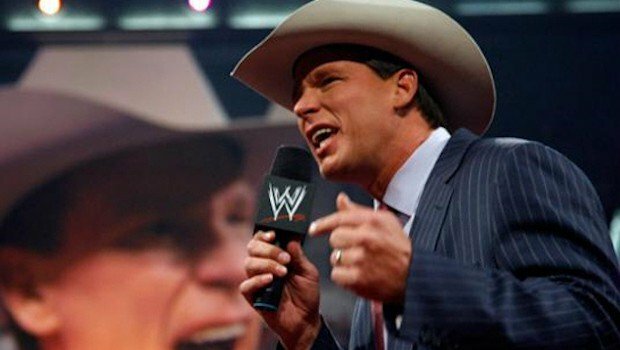 Dave Meltzer says a major news outlet is still working on the story about JBL’s bullying behind the scenes in the WWE. It looked like the story was sliding off the radar with the WWE and Mauro Ranallo reaching an agreement on Mauro’s release, but the story may have legs simply because of JBL’s long history of allegedly hazing multiple talents. You can take a read through our take on the situation here: Mauro Ranallo, JBL, and the WWE’s Culture of Bullying. 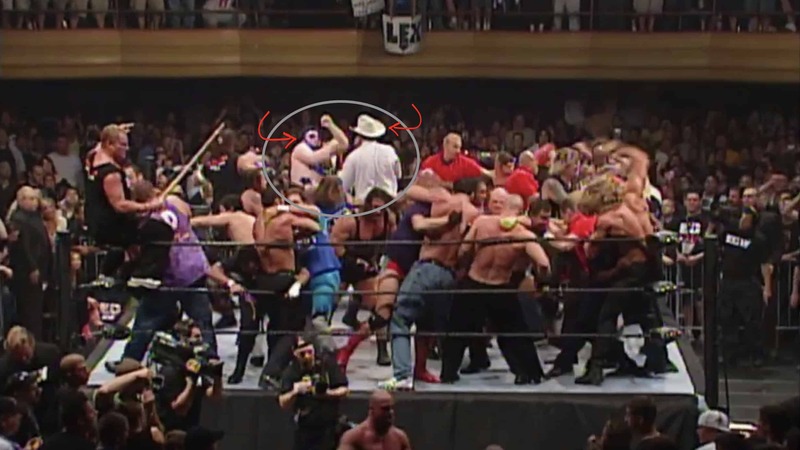 Joey Finnegan dropped an installment of Huge Crowd Reactions, hitting us with Stone Cold STEVE AUSTIN Stuns the Alliance, and Greg Phillips reminded us all that we’re in a golden time for wrestling podcasts with 12 Must-Subscribe Wrestling Podcasts. 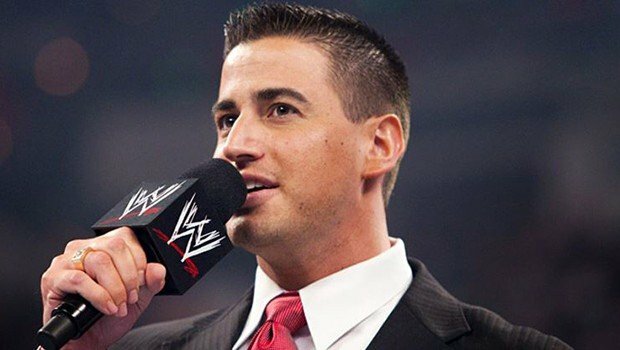 Tomorrow, I’m sharing an interesting look at former WWE announcer Justin Roberts. I got to talk with Justin last Thursday. I was pretty impressed, and even more so when I read his book, Best Seat in the House. He’s a smart guy who loves the business, and his enthusiasm is infectious. We talked bullying, the Daniel Bryan incident, how WWE treats its talent, and whether he’d ever go back to WWE if the opportunity was right. Wednesday, Joey Finnegan hits us with the next edition of Huge Crowd Reactions in Wrestling: Goldberg Takes Down Hollywood. 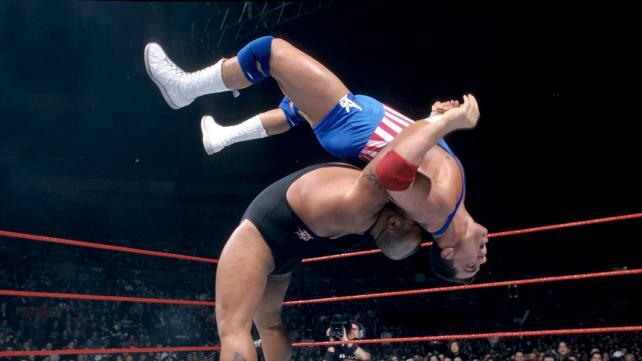 Those pieces are a lot of fun and a look back at some of pro wrestling’s more recent past. I’ll be back on Saturday with an in-depth look at the greatest tag team of all time, the Midnight Express. 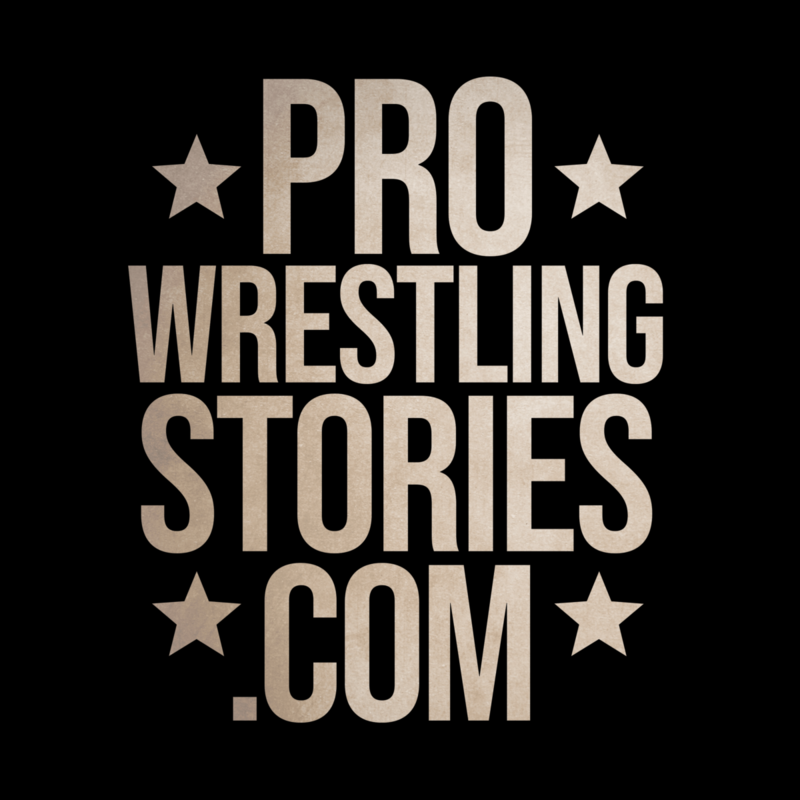 It’s a retrospective piece that will take you through the original Midnights–Dennis Condrey, Randy Rose and Norvell Austin–all the way through the 1980s, including the infamous Midnights vs. Midnights feud and the final iteration of Beautiful Bobby Eaton and Sweet Stan Lane.